In this series of mini-tutorials I've been covering some of the smaller 'how tos' that I seem to have not got round to yet. 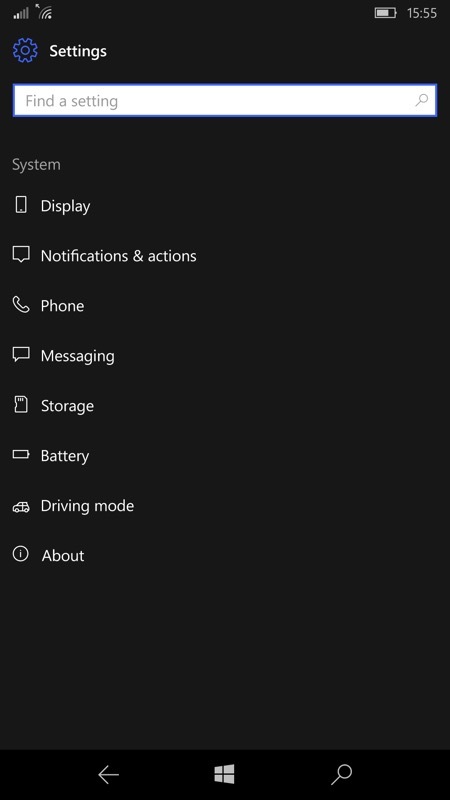 This one's something of a FAQ, in fact - how to move the shortcuts round in your Action Centre. You know, the small control tiles that can be swiped down from the top of the display. 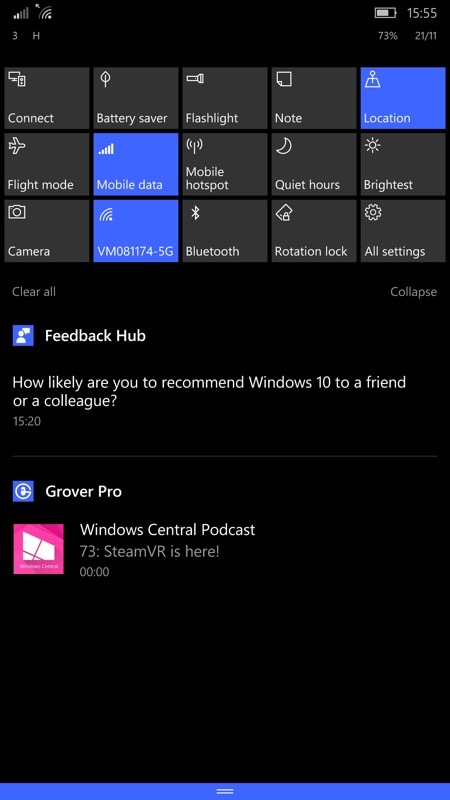 If there's a particular control that you use daily that's not on the bottom 'row' then you'll be utterly fed up with having to tap on 'Expand' every time, to show all the tiles. Here's how to adjust things so that your most-used tiles are on that vital, always-shown bottom row. 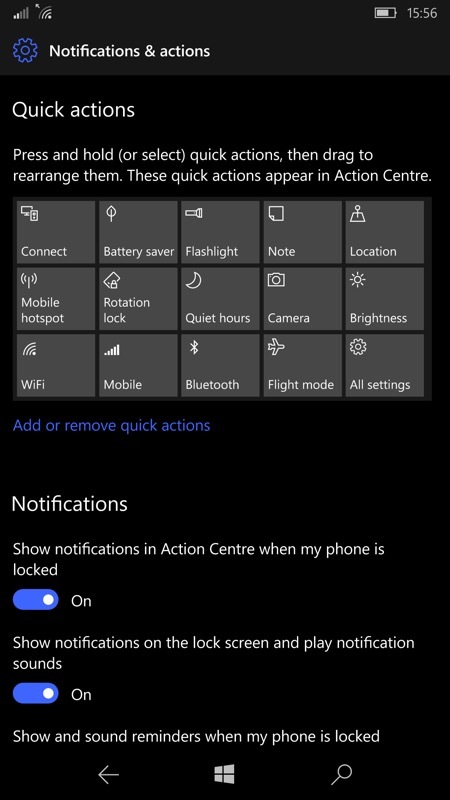 In here, you'll see a 'Quick actions' section. Press and hold on any tile to move it - other tiles will auto-move to make room, making getting your desired order something of a logic game! You'll get there though, here (right) I've managed to get my desired set of four actions, along with the generic 'All settings', all on the bottom row and thus always visible. Comments welcome - if different from the defaults, which are your 'bottom row' Action Centre tiles?